Thank you for your interest in our workshops. We will contact you soon with more information. 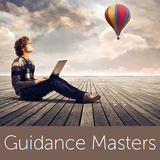 You can also email us directly at 2guidancemasters@gmail.com. Or, give us a call at (424) 262-0911.